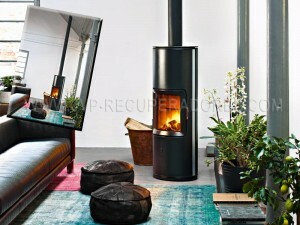 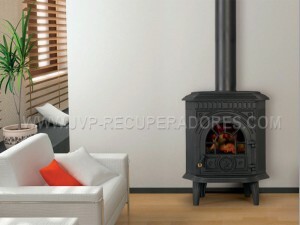 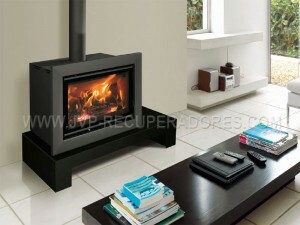 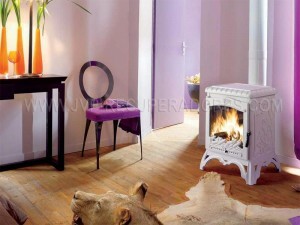 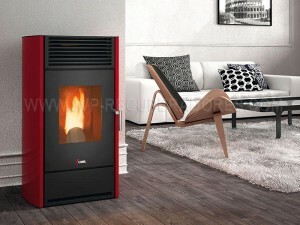 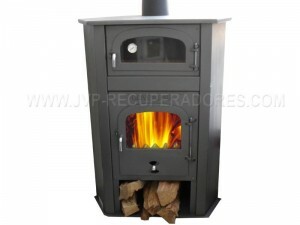 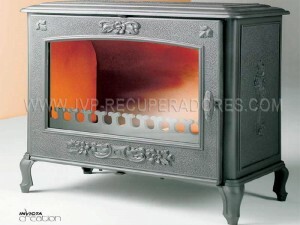 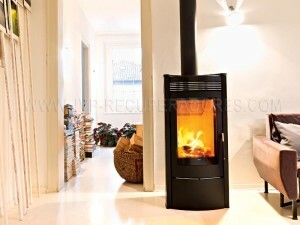 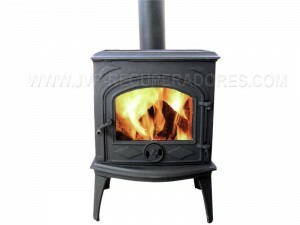 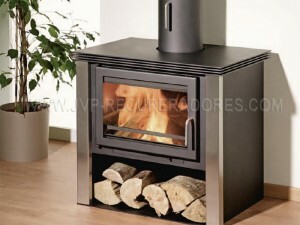 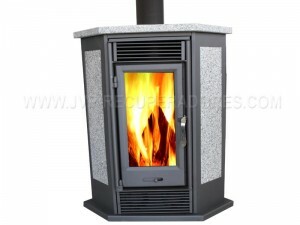 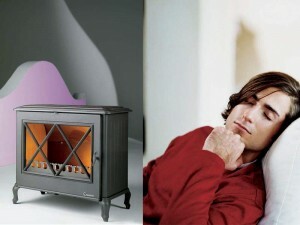 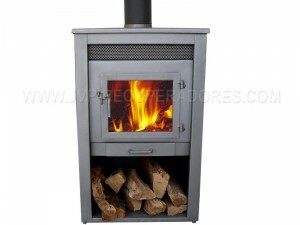 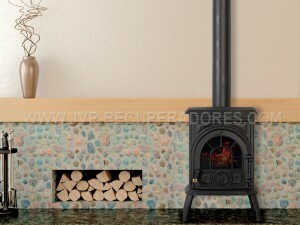 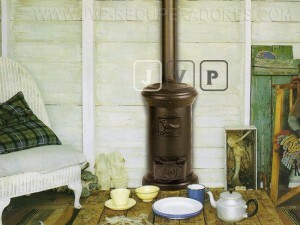 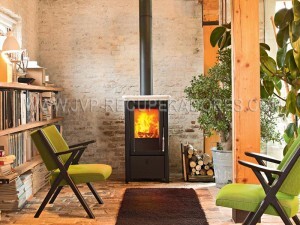 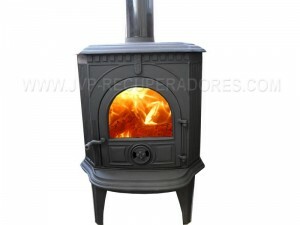 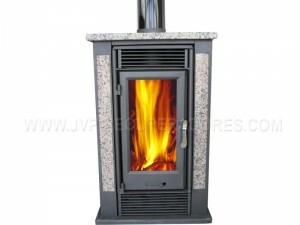 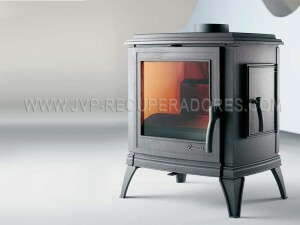 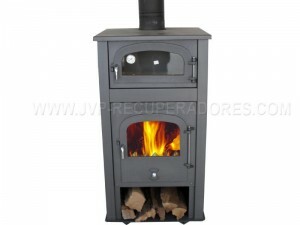 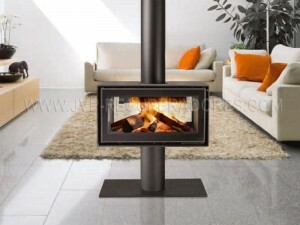 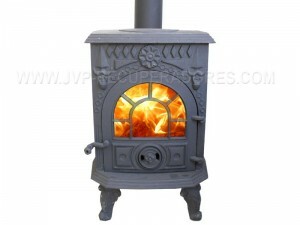 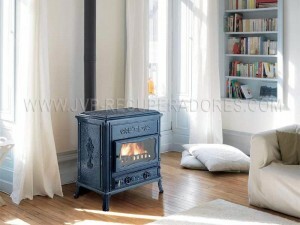 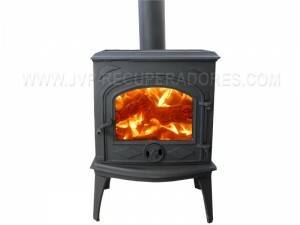 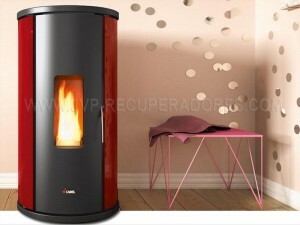 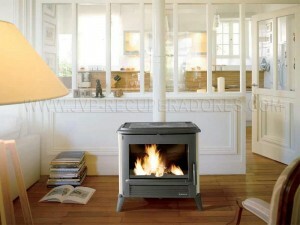 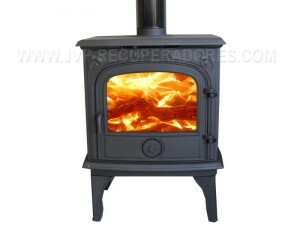 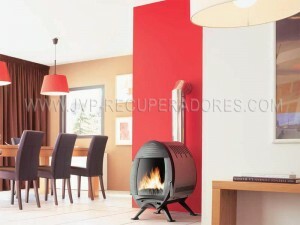 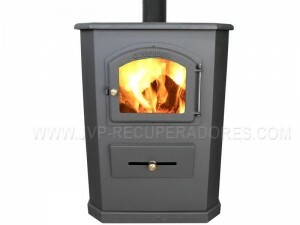 This stove has been tested and certified to give you more comfort and safety in your home. 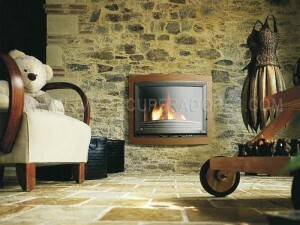 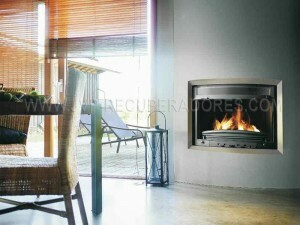 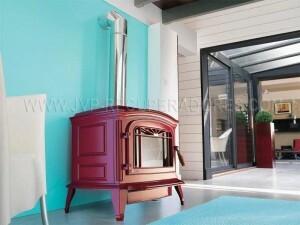 This stove was framed one outer rim which ultimately give you a more modern. 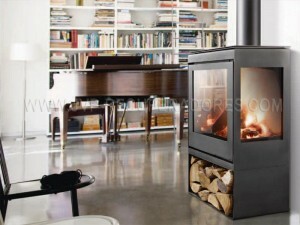 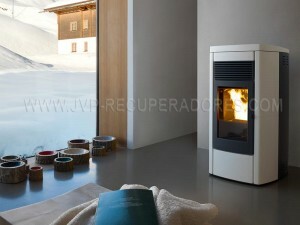 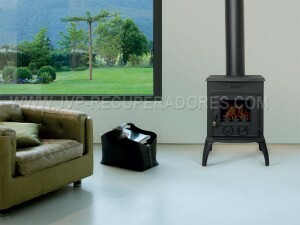 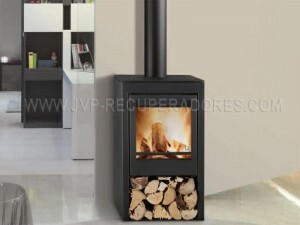 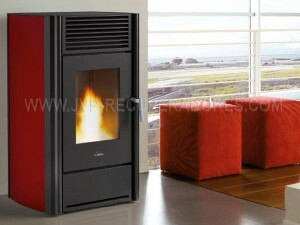 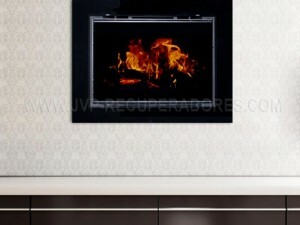 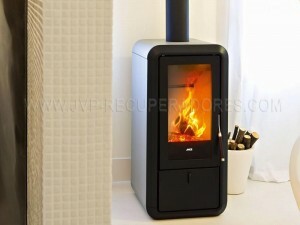 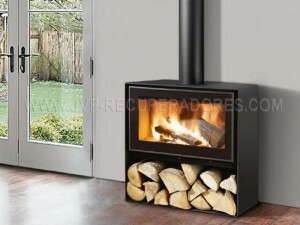 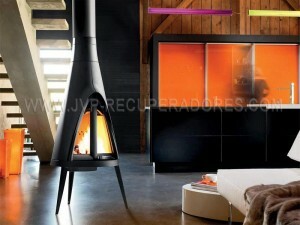 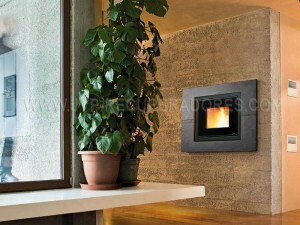 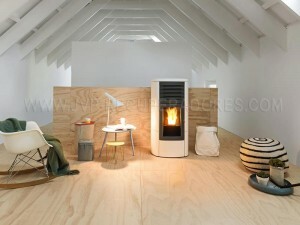 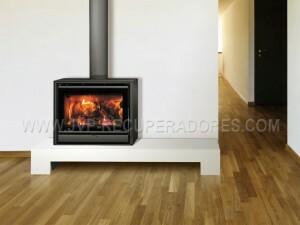 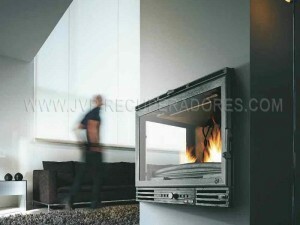 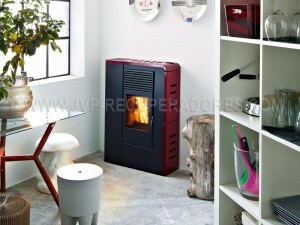 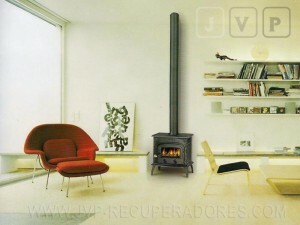 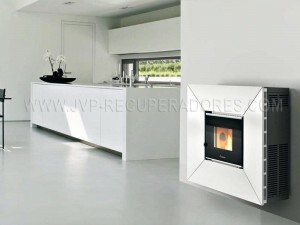 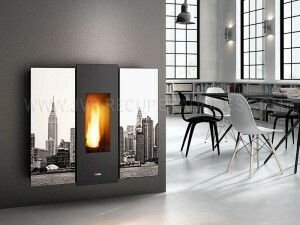 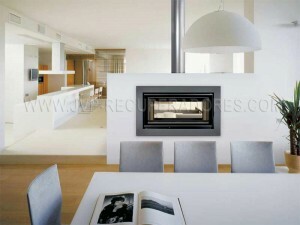 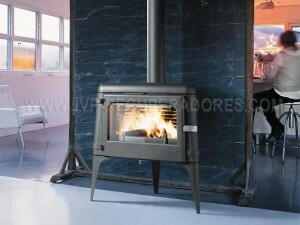 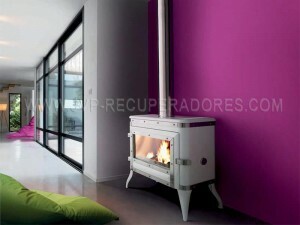 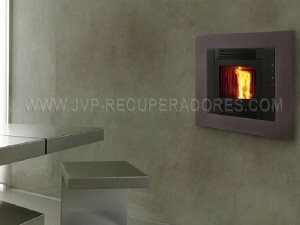 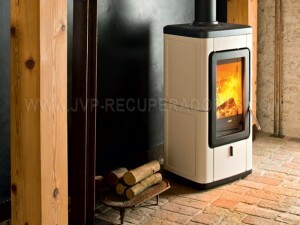 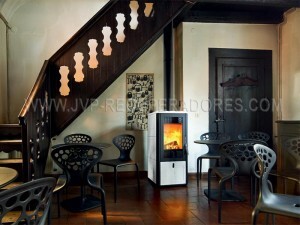 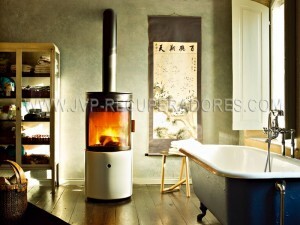 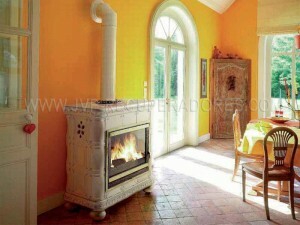 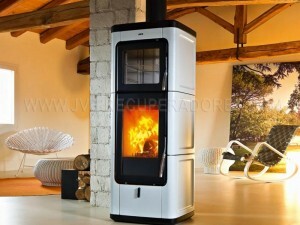 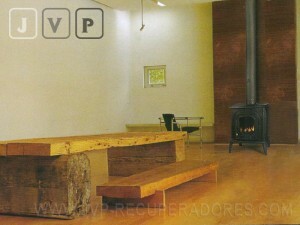 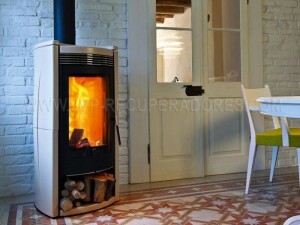 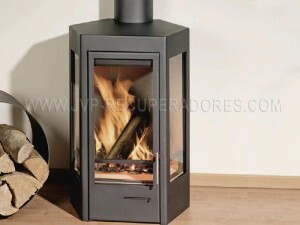 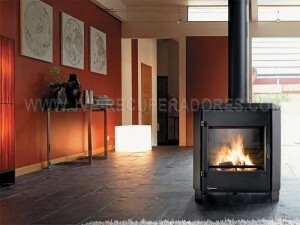 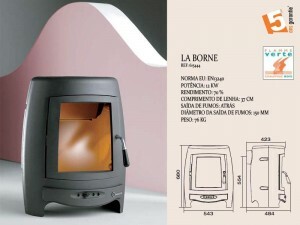 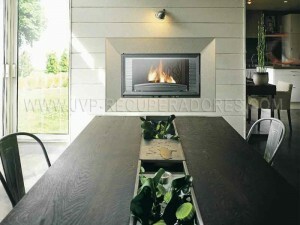 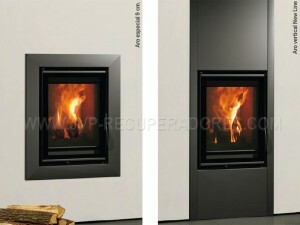 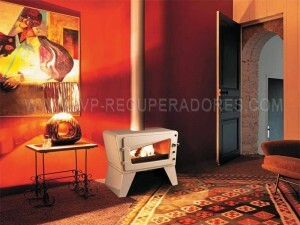 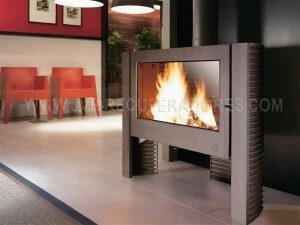 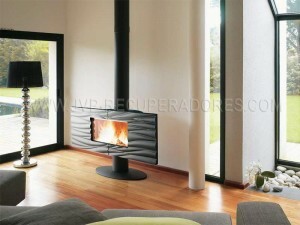 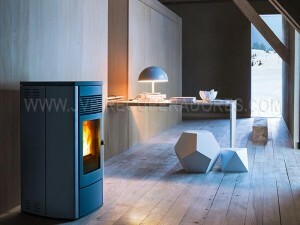 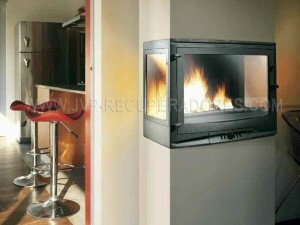 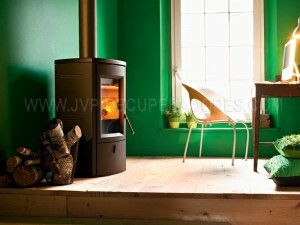 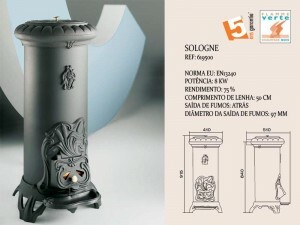 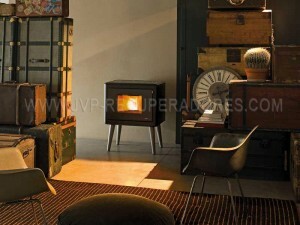 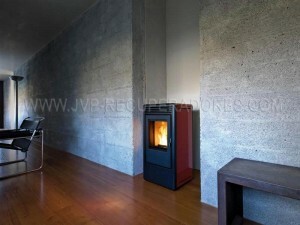 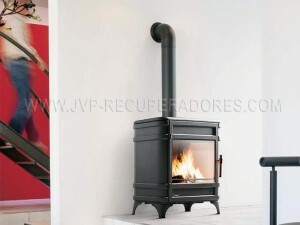 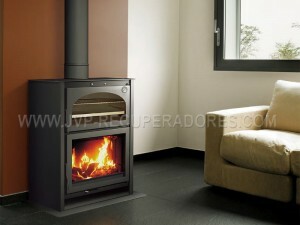 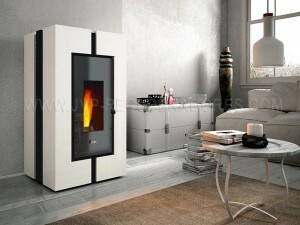 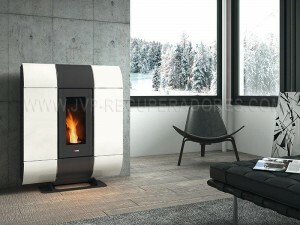 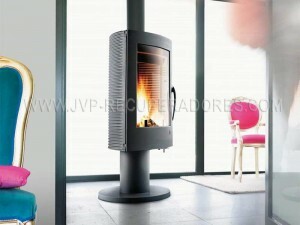 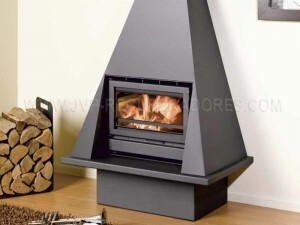 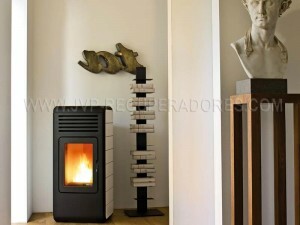 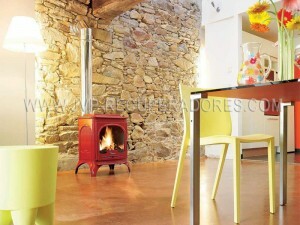 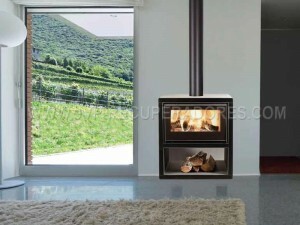 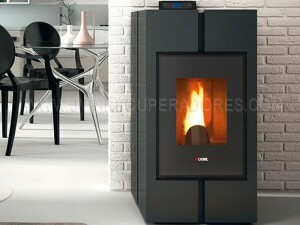 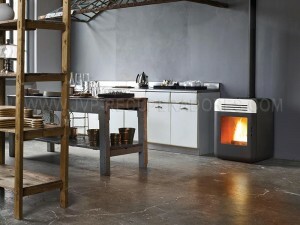 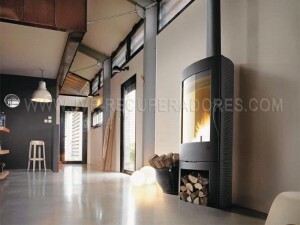 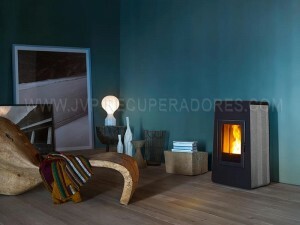 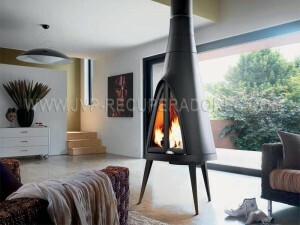 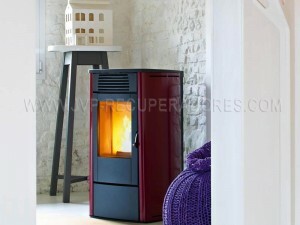 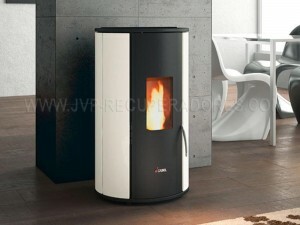 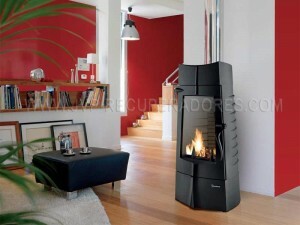 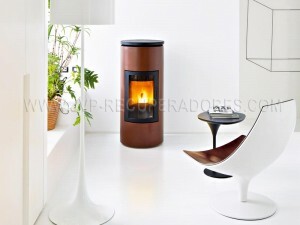 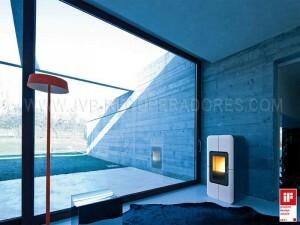 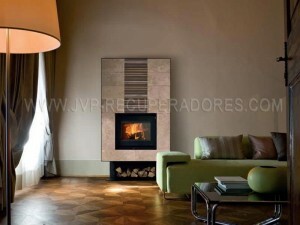 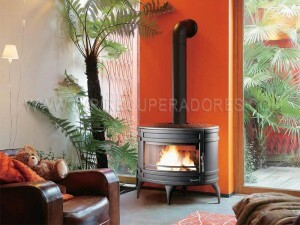 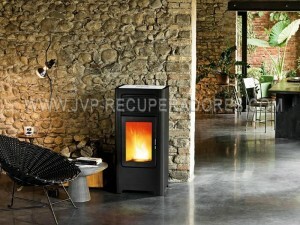 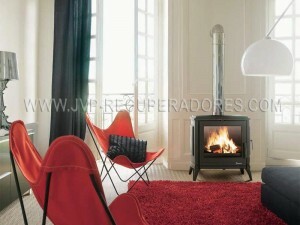 This stove has a design with lines to imitate the seam for housing from the traditional to the more modern. 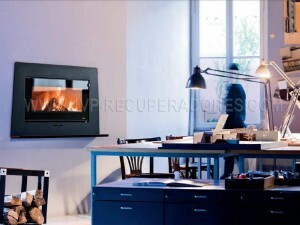 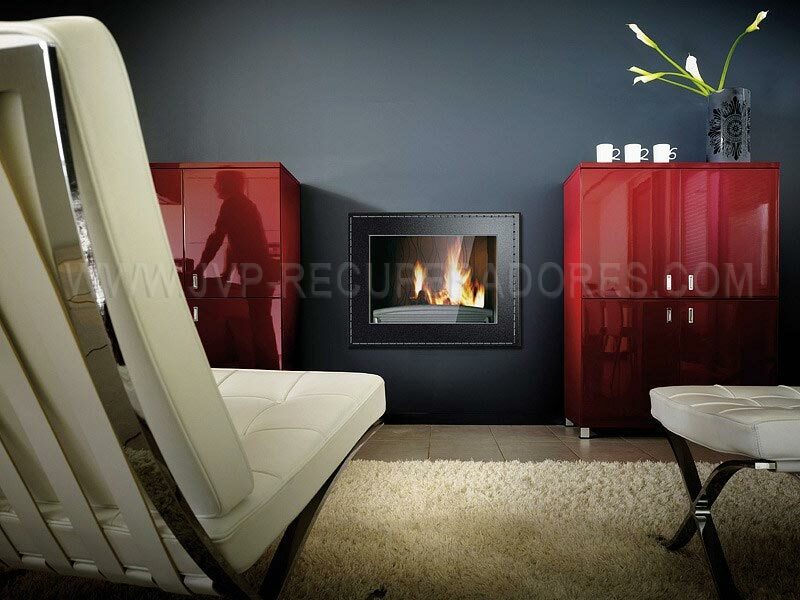 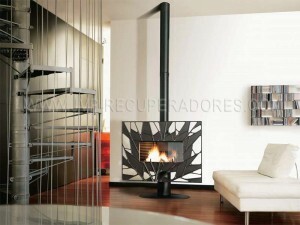 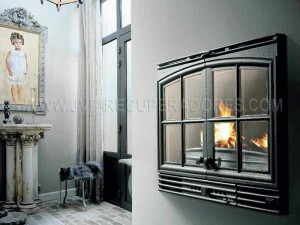 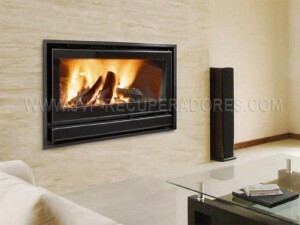 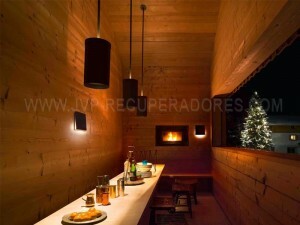 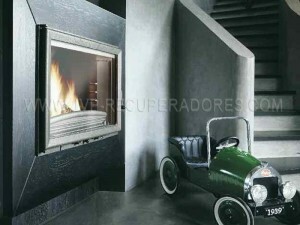 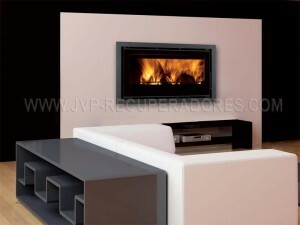 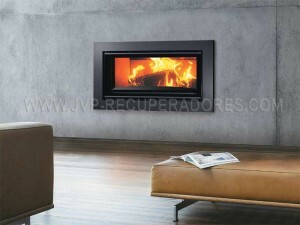 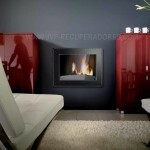 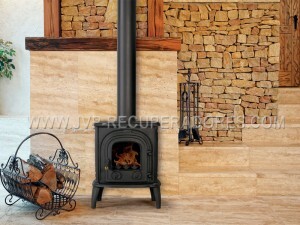 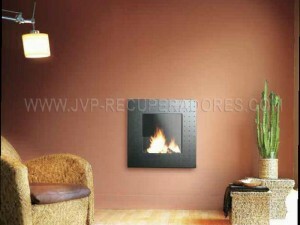 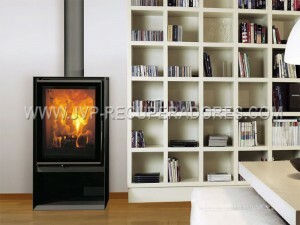 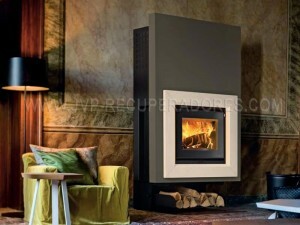 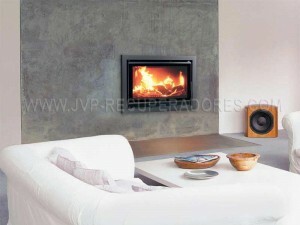 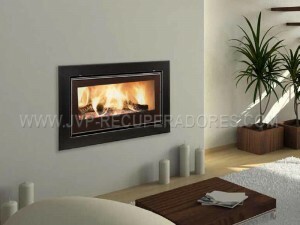 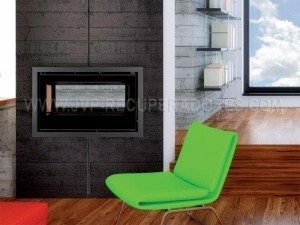 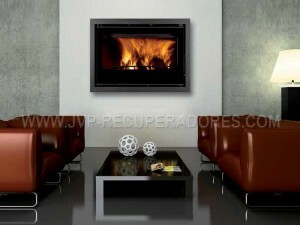 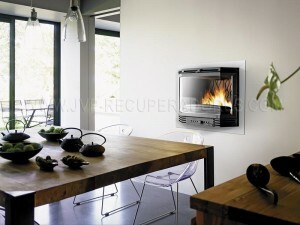 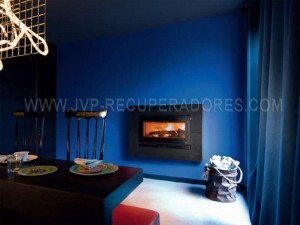 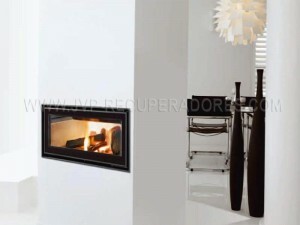 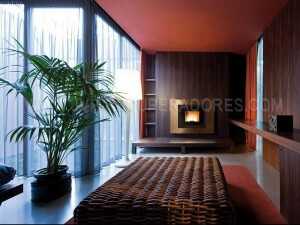 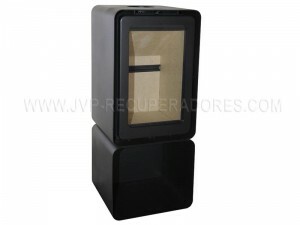 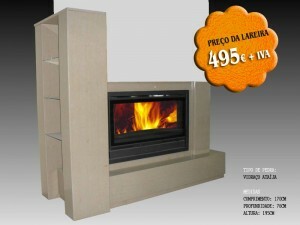 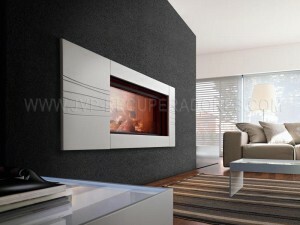 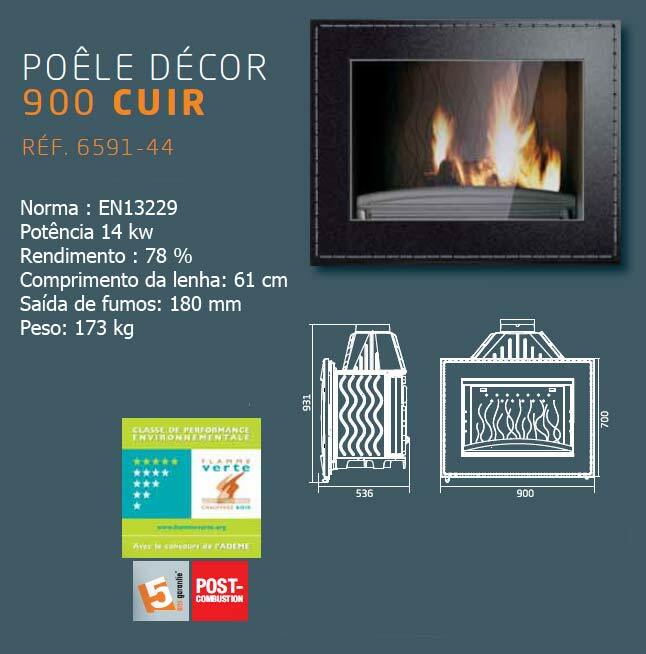 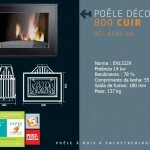 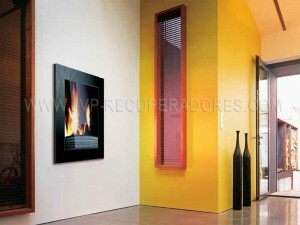 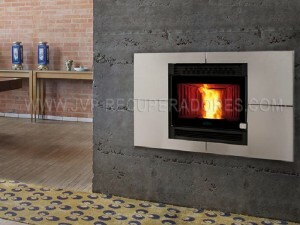 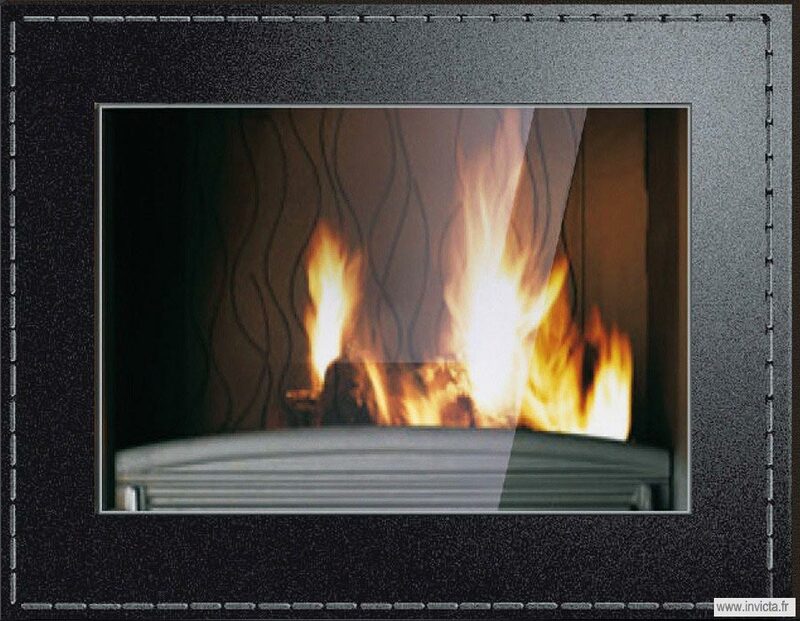 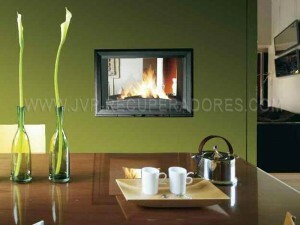 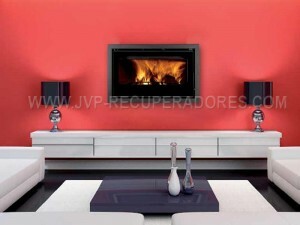 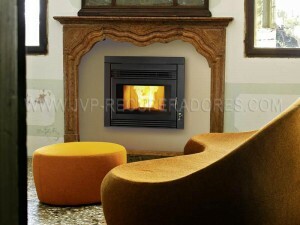 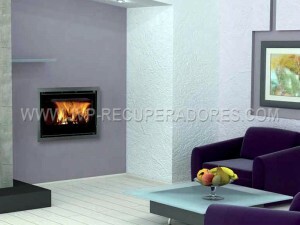 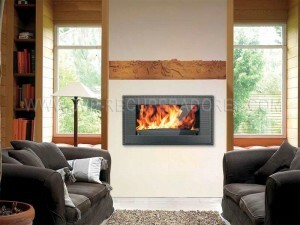 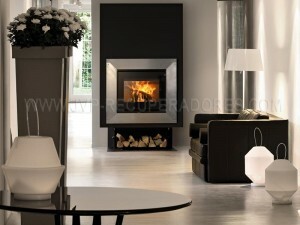 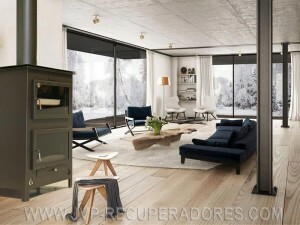 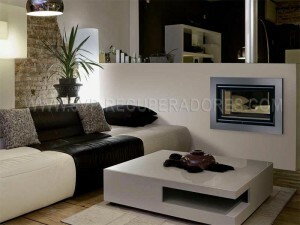 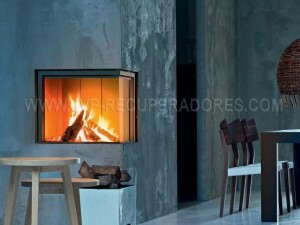 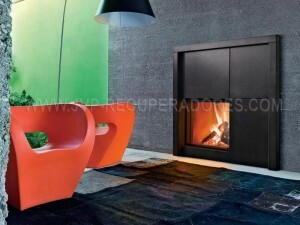 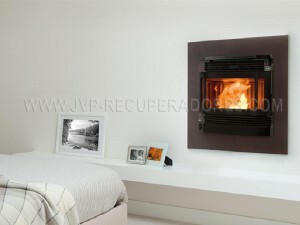 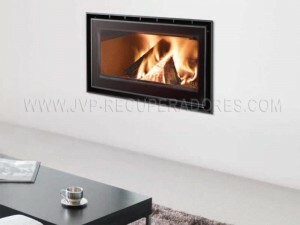 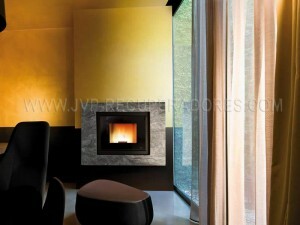 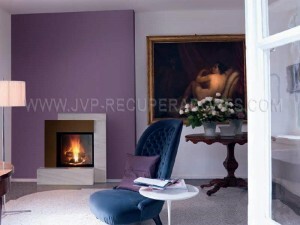 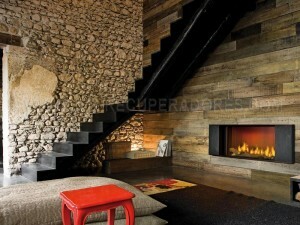 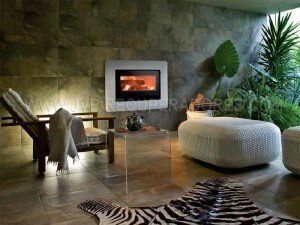 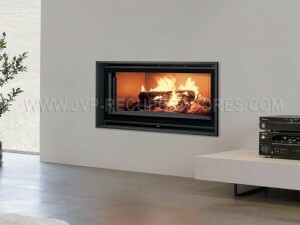 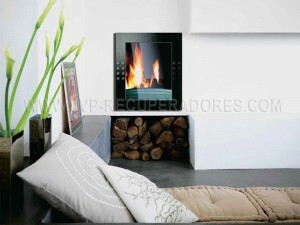 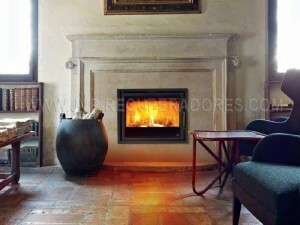 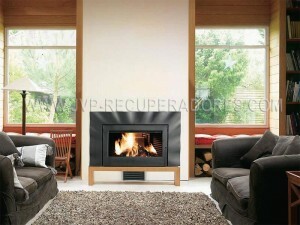 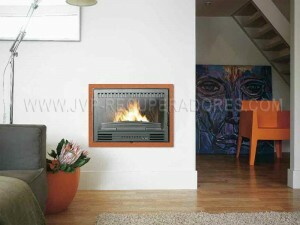 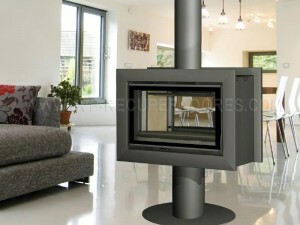 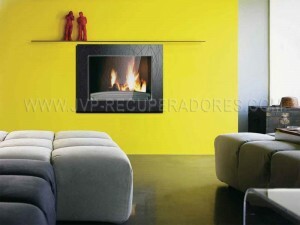 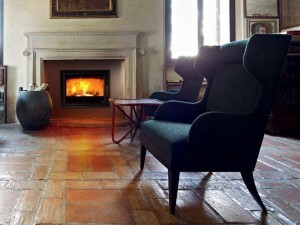 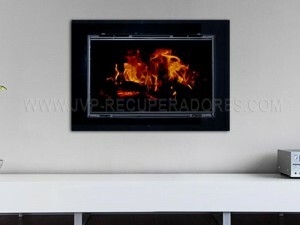 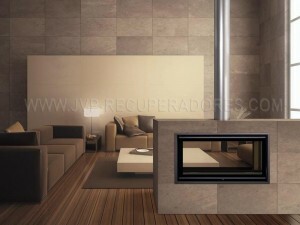 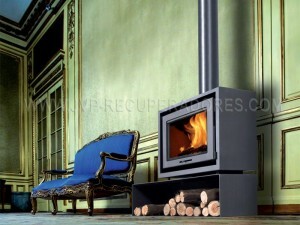 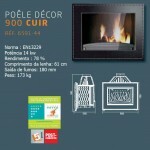 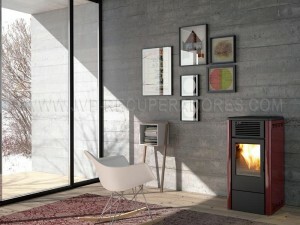 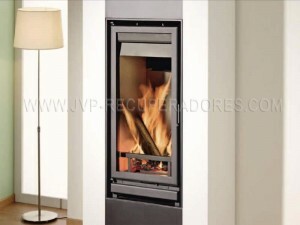 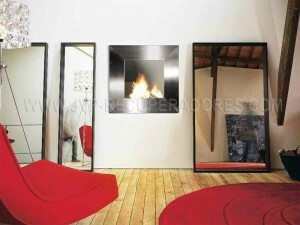 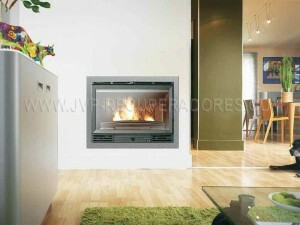 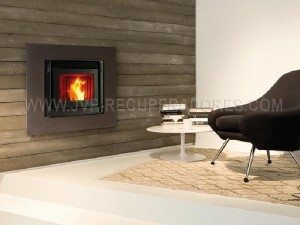 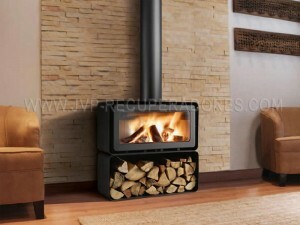 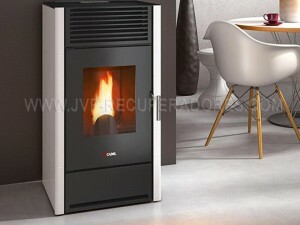 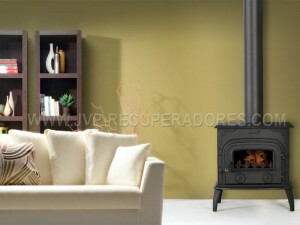 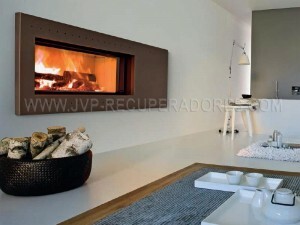 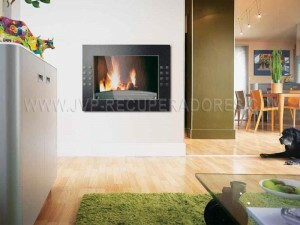 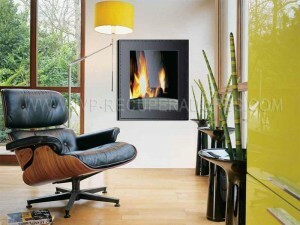 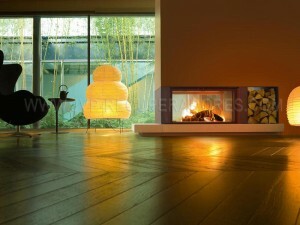 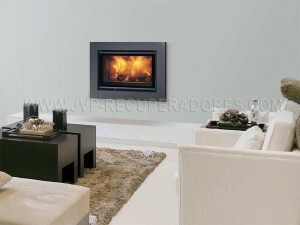 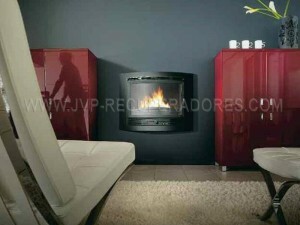 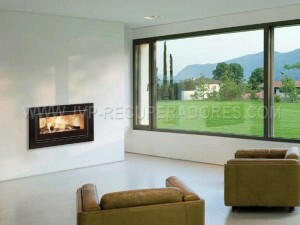 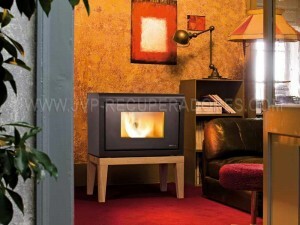 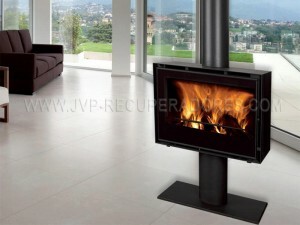 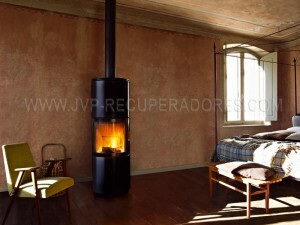 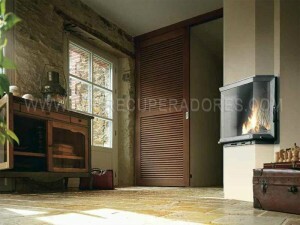 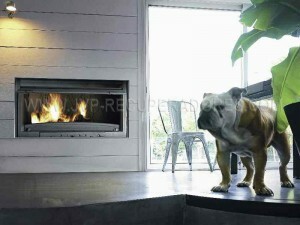 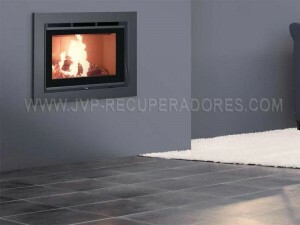 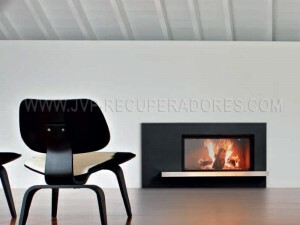 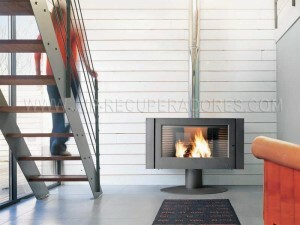 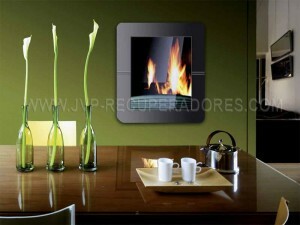 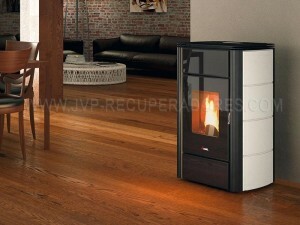 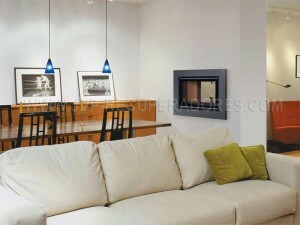 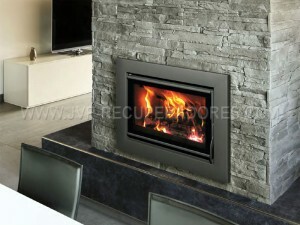 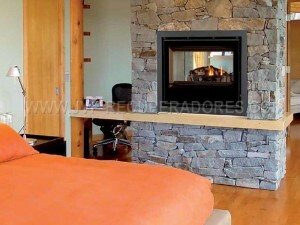 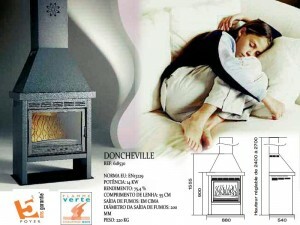 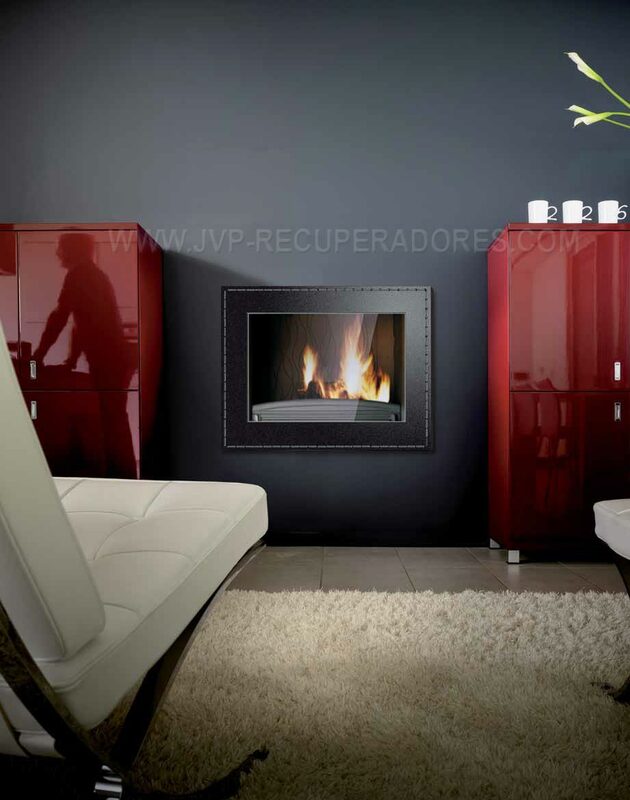 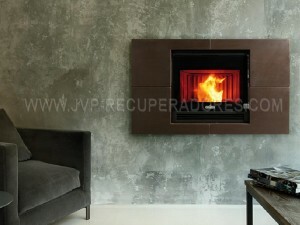 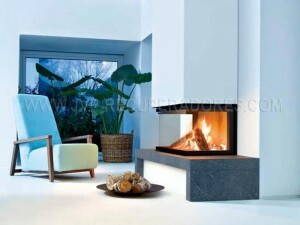 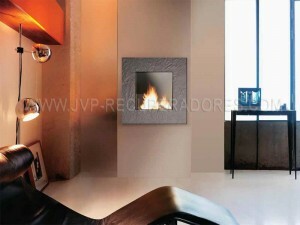 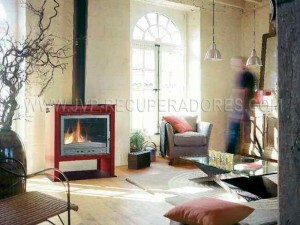 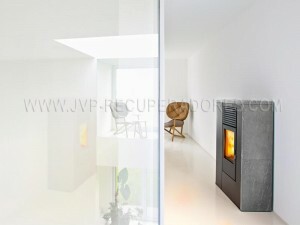 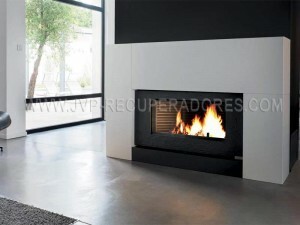 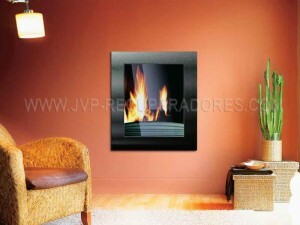 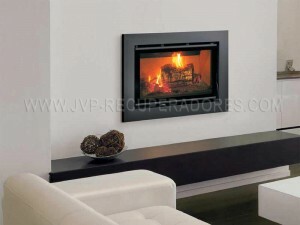 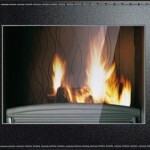 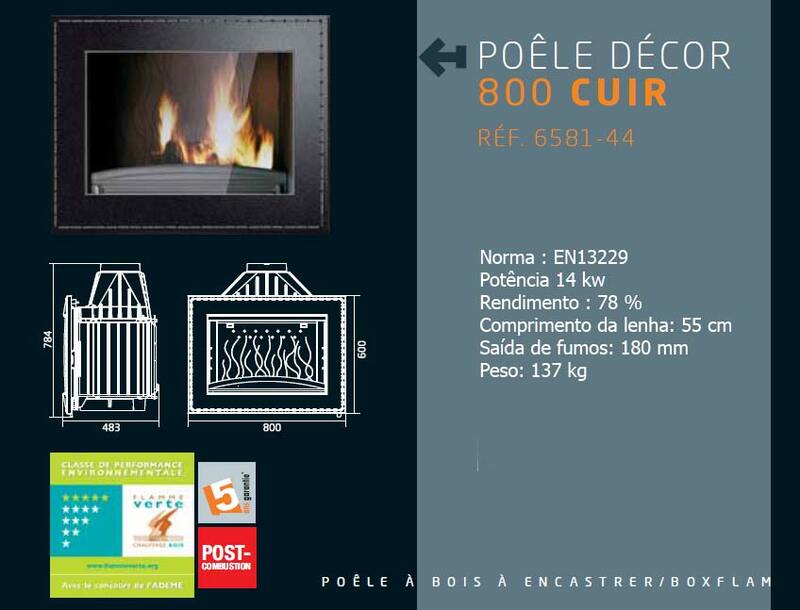 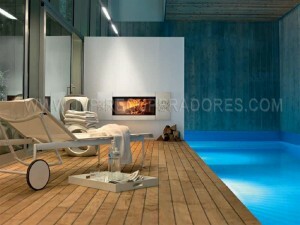 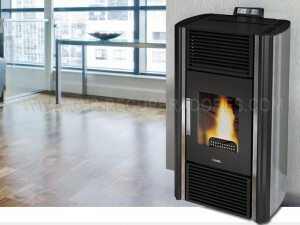 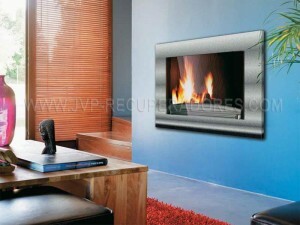 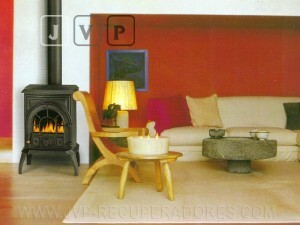 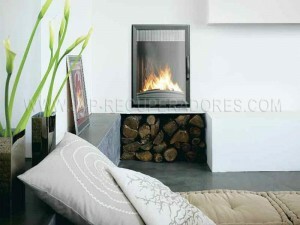 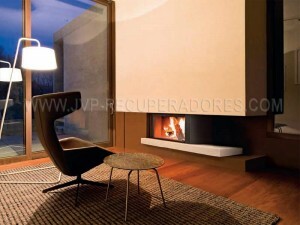 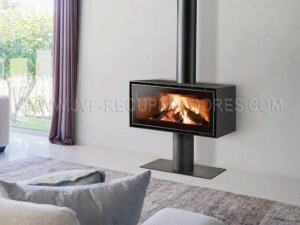 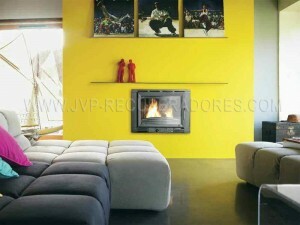 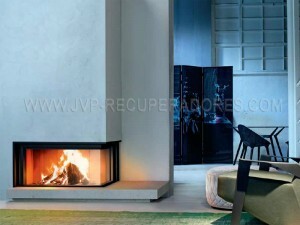 This fireplace is tested and certified to provide more comfort and safety to your home. 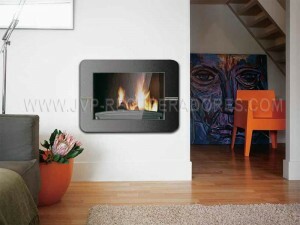 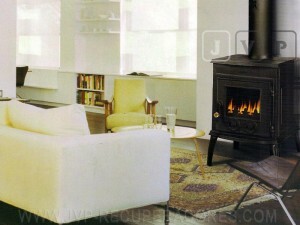 This stove was framed one outer ring that will ultimately give you a more modern. 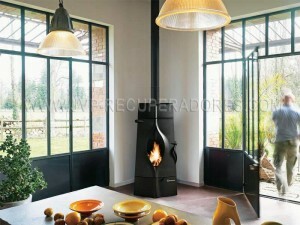 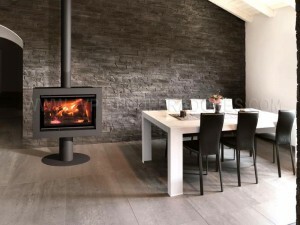 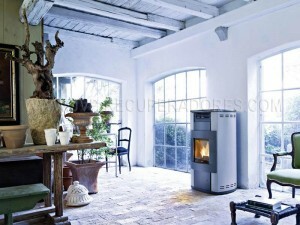 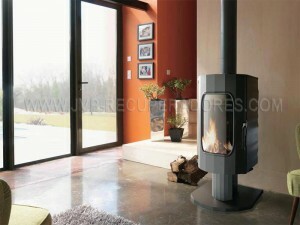 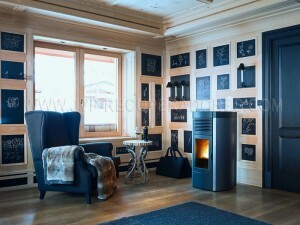 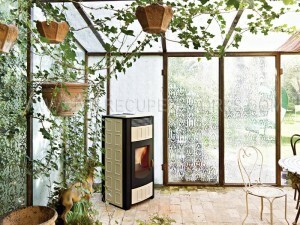 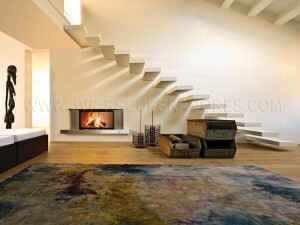 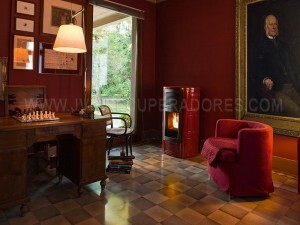 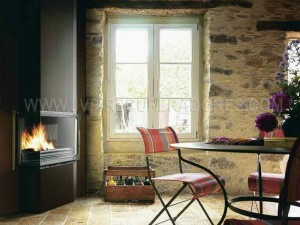 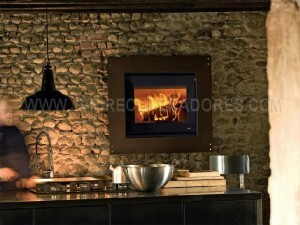 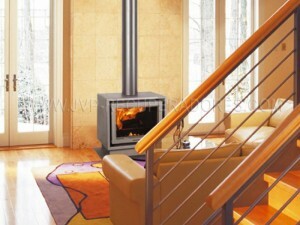 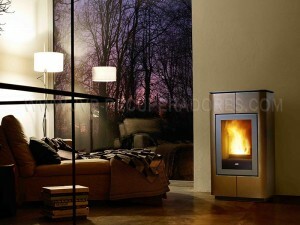 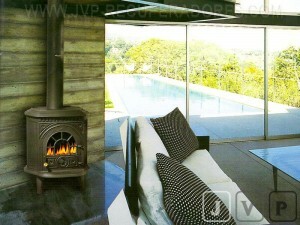 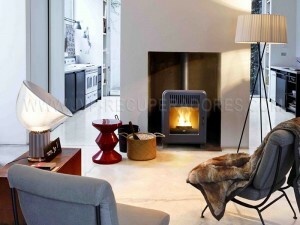 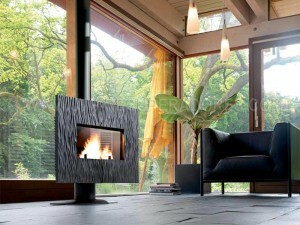 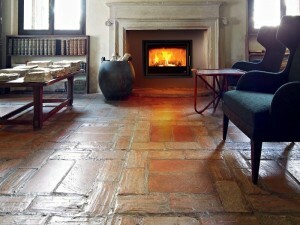 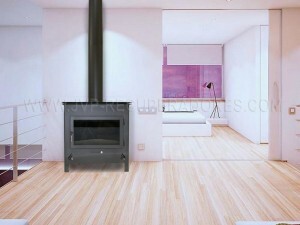 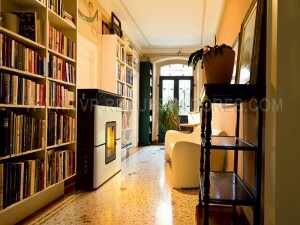 This stove has a design with lines to imitate the seam for homes from traditional to the most modern.